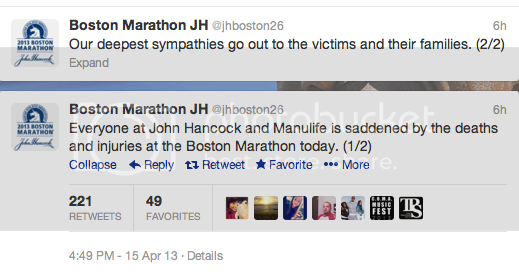 By now, you've undoubtedly heard the incredibly tragic news from today's Boston Marathon. 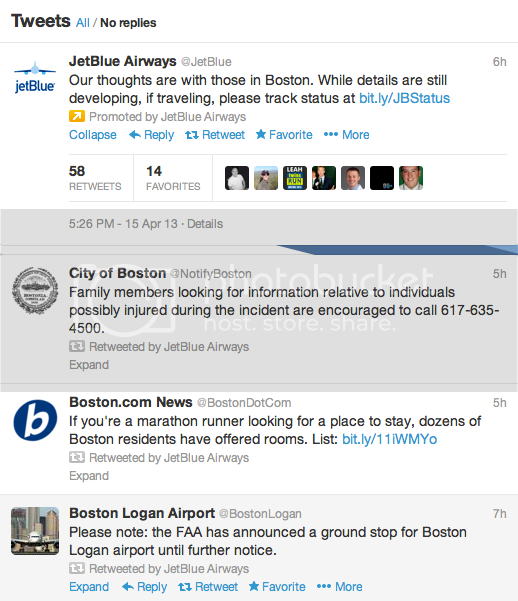 Throughout the day, Marathon sponsors have been speaking up through social media. 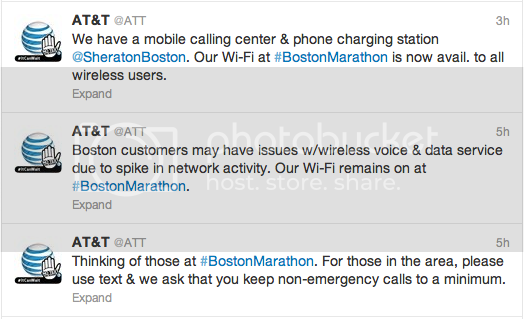 Clearly sponsorship is not the story here, but here's a rundown of what some of their responses and crisis management efforts looked like in the aftermath of today's tragedy.